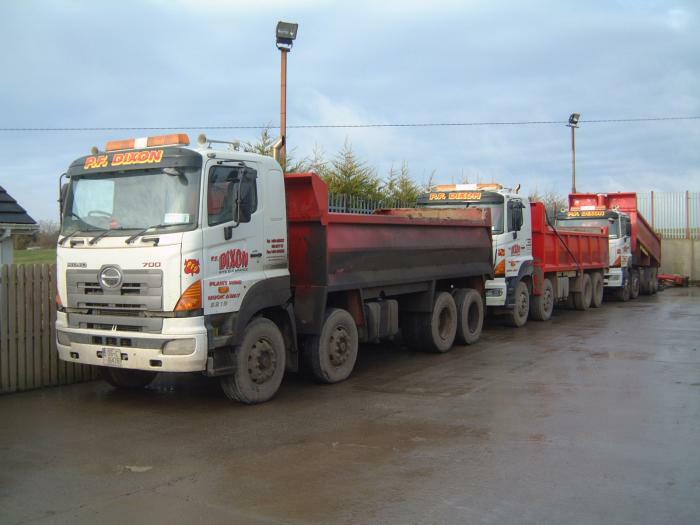 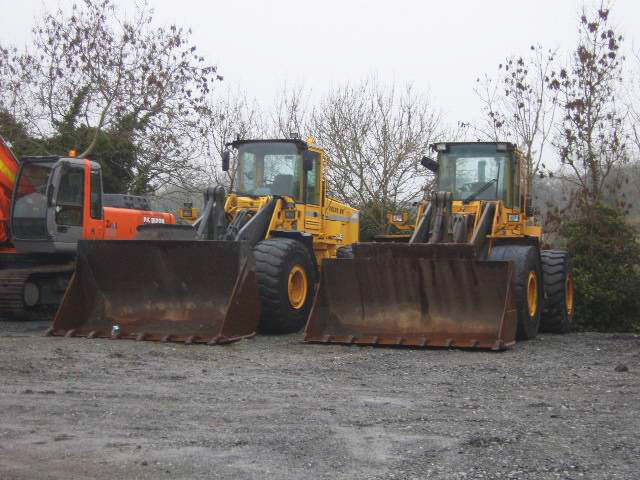 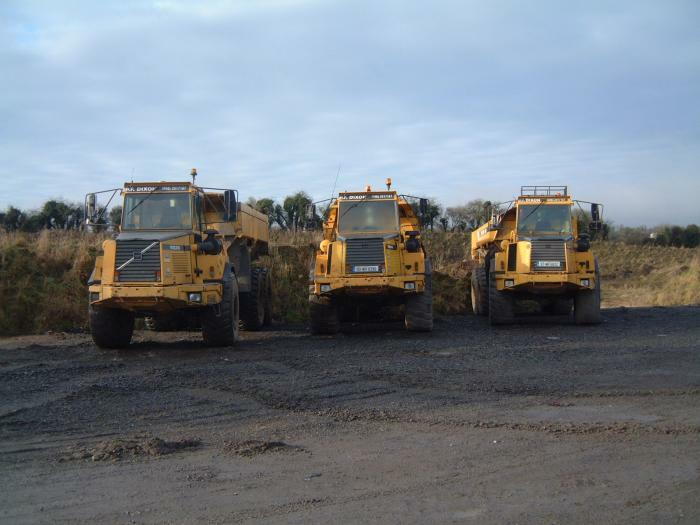 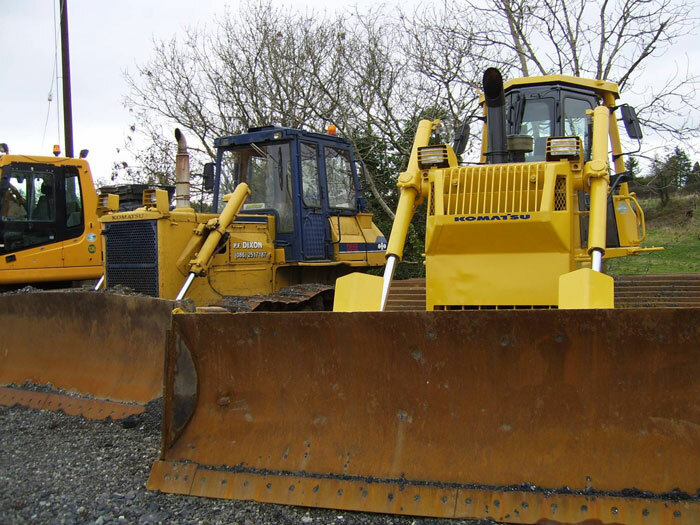 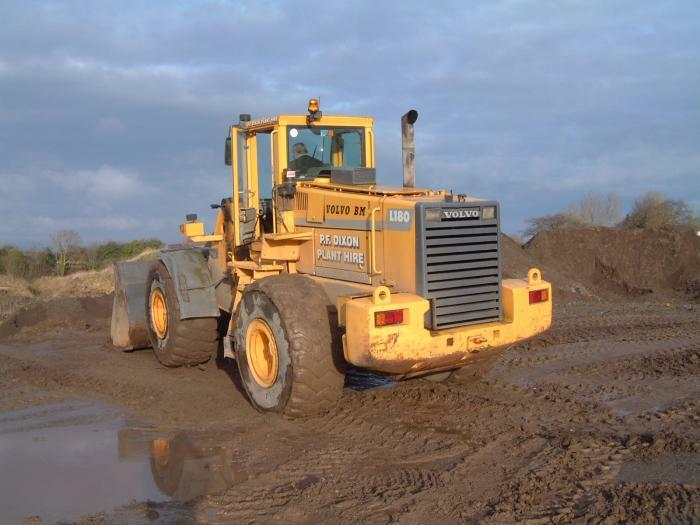 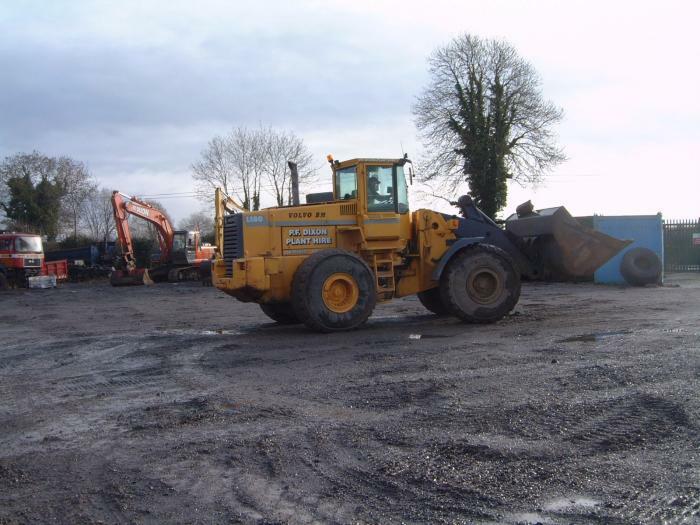 We operate 2 legal landfills with permits which provides us with a significant advantage over other plant hire operators. 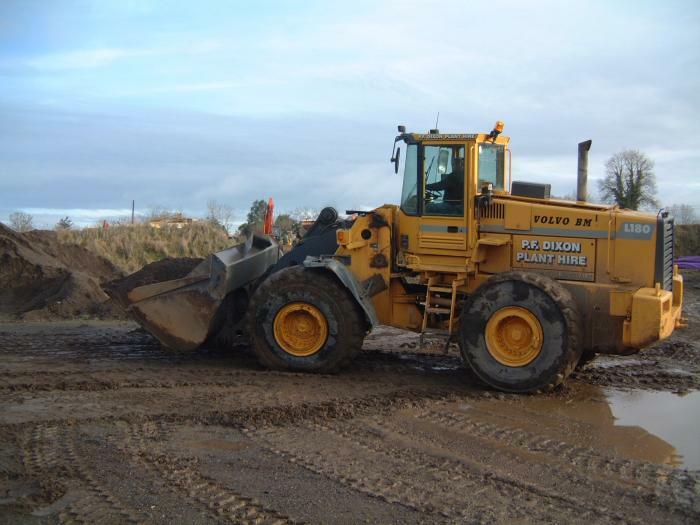 Access to our own landfill sites allows us to undertake site clearance and demolition tasks that other contractors may not be able to commit to. 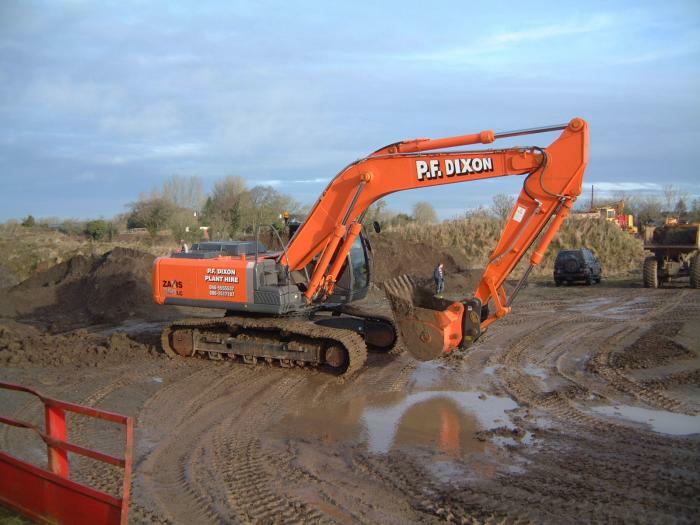 All relevant safety legislation and regulations are complied with and all contracts are supervised by our Managing Director who has over 25 years experience in this industry.